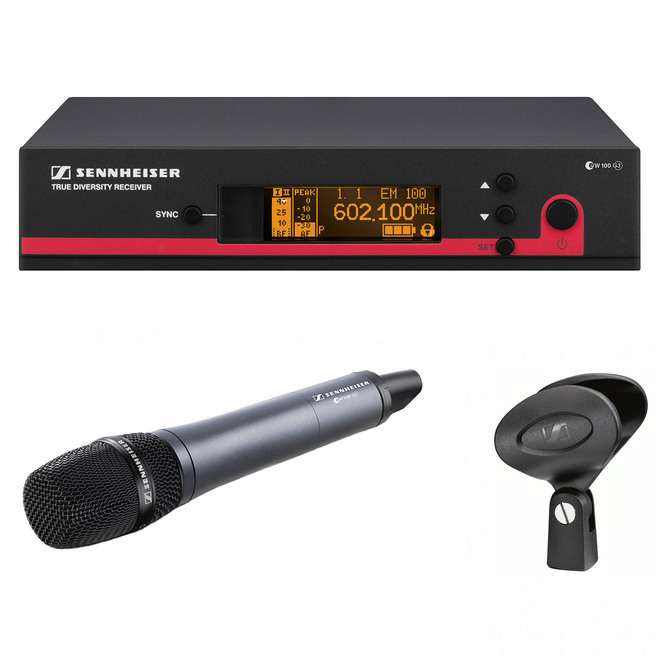 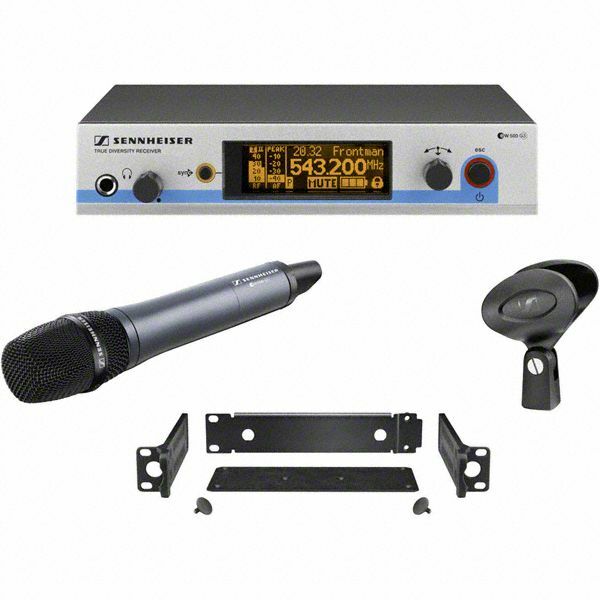 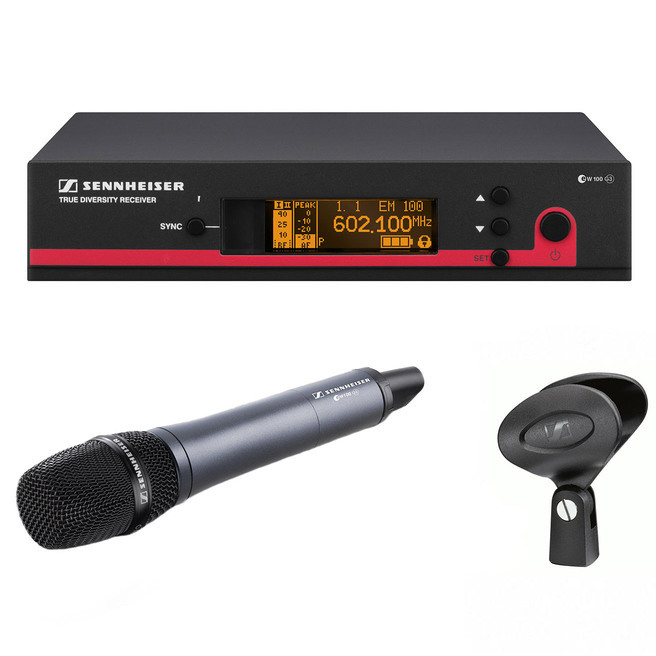 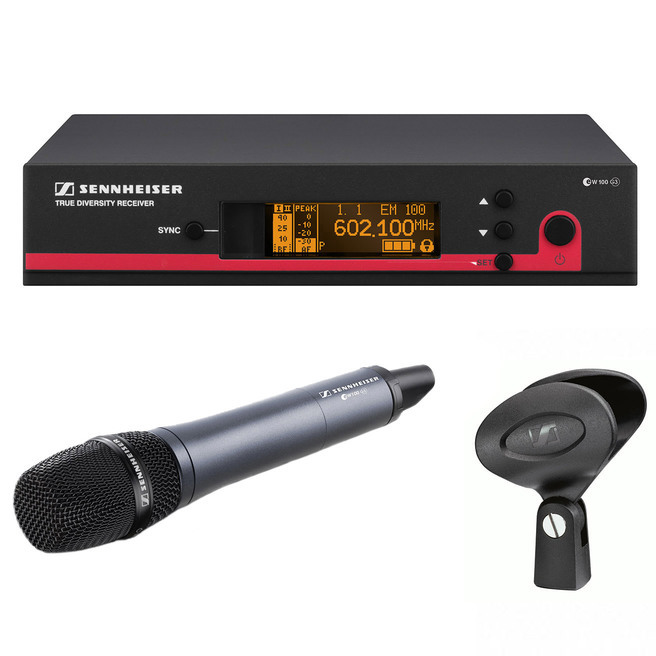 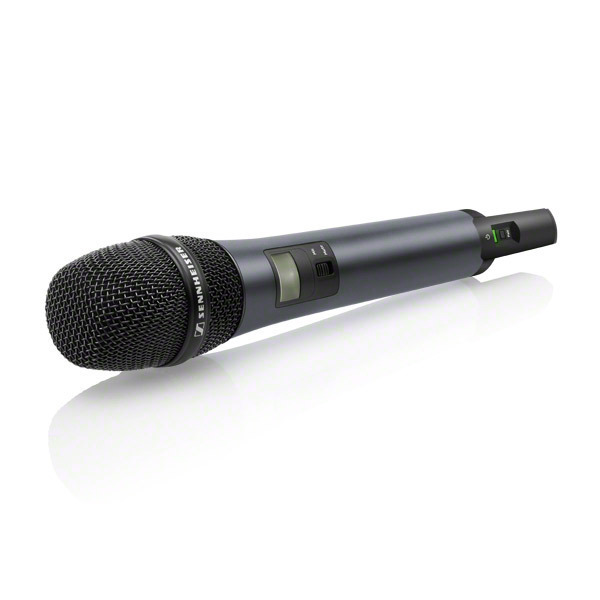 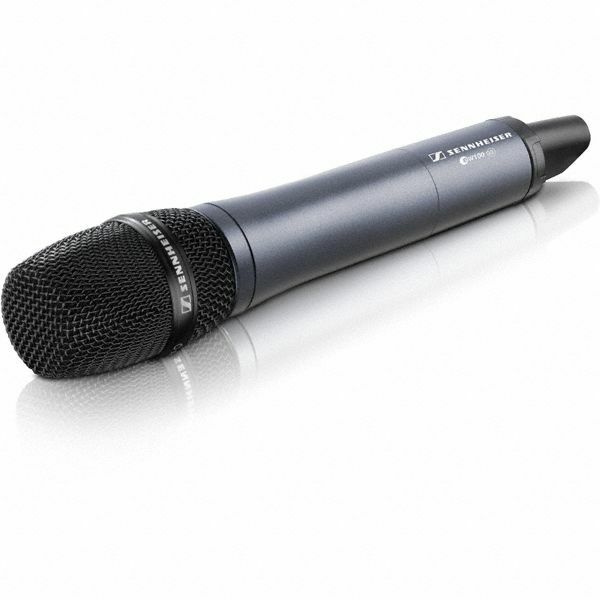 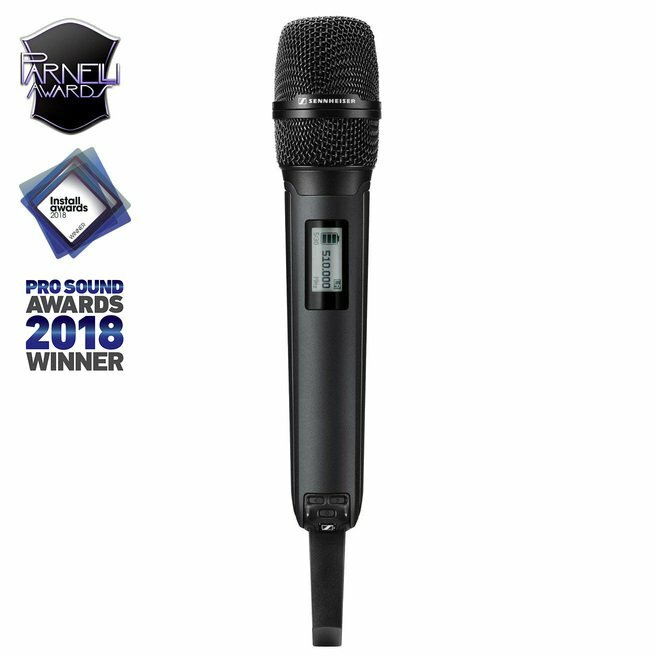 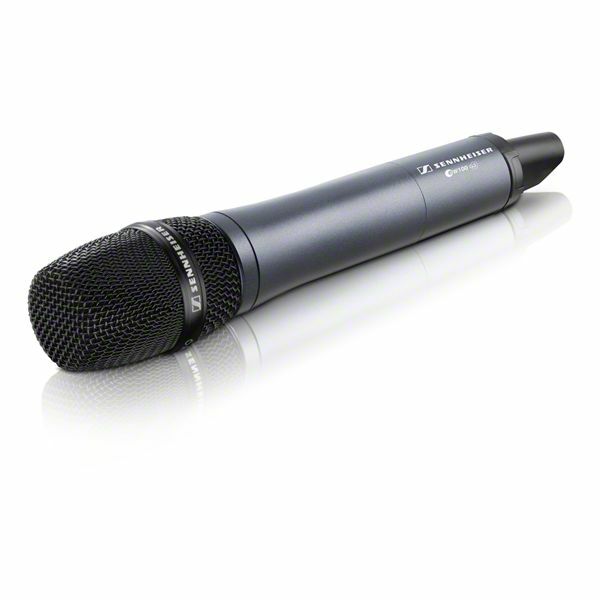 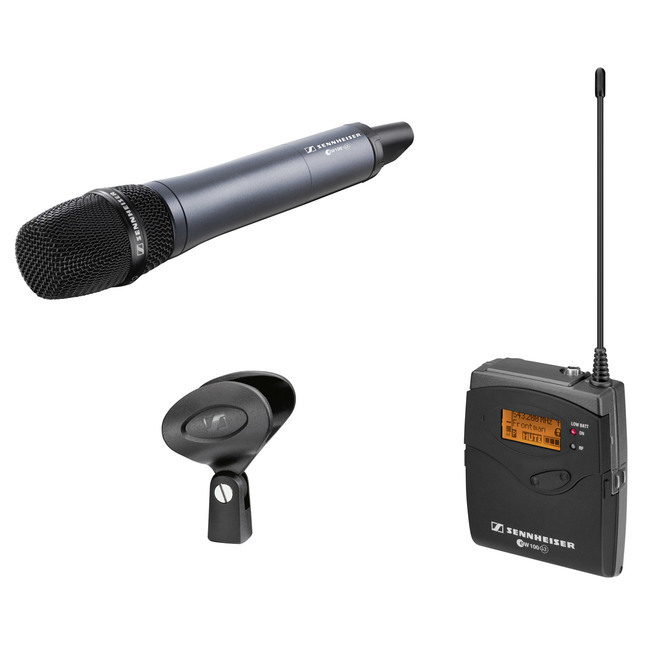 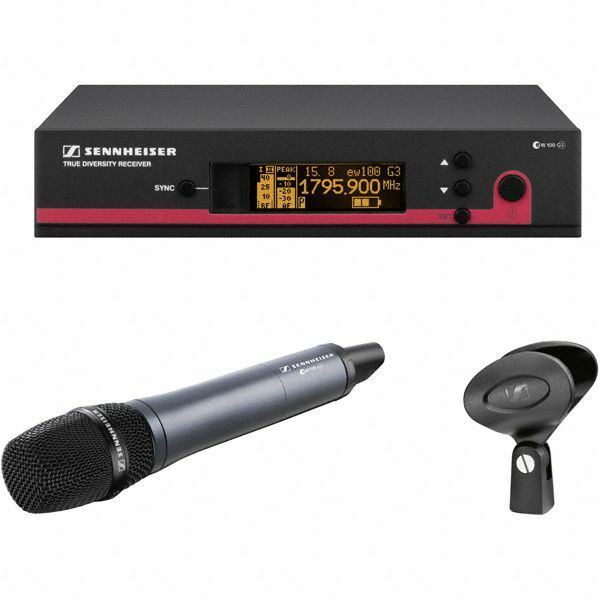 Designed for use with evolution wireless handheld transmitters, the cardioid MMD 935 microphone head features the excellent acoustic properties of the wired e 935 vocal microphone. 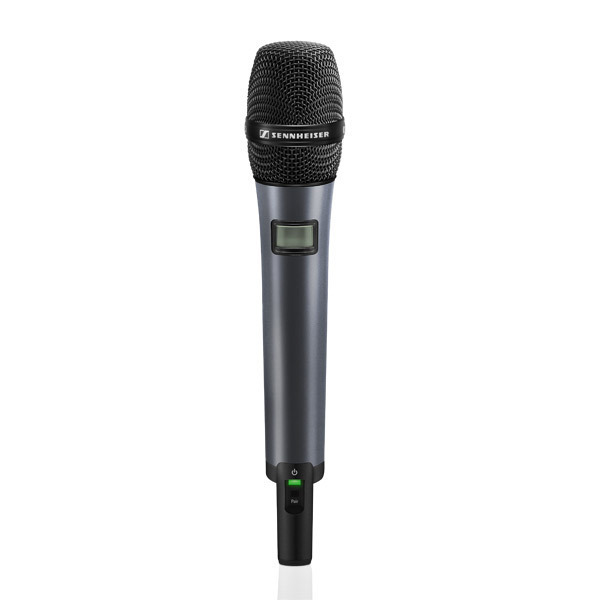 Product specification sheet for the ew 500 G4-935, ew 500 G4-945 and ew 500 G4-965 sets of the ew 500 G4 series. 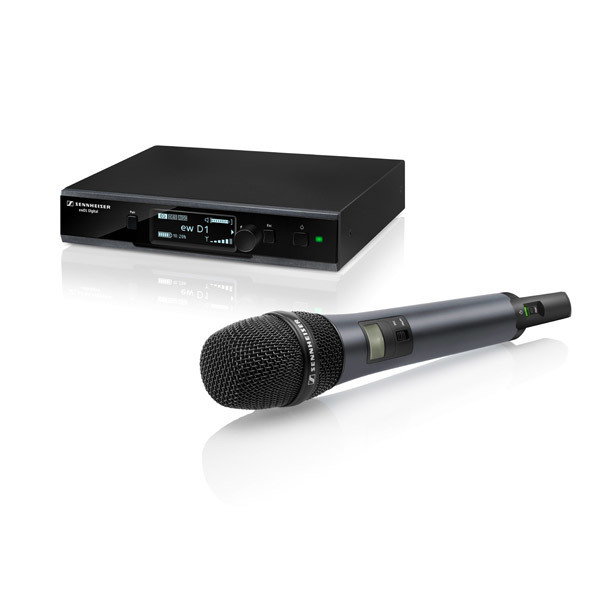 Product specification sheet for the ew 100 G4-935-S and ew 100 G4-945-S sets of the ew 100 G4 series.